AquaSmoke Strawberry Confection 15ml "IC"
Home > Indiana Compliant E-Liquid > Aqua Smoke E-Liquids > Dessert Flavors > AquaSmoke Strawberry Confection 15ml "IC"
1. All we can say is “mmmmm”! An EXTRA special blend that’s loaded with the taste of fresh strawberries and a vanilla custard overtone. Whether you are trying to stop smoking or enjoy spending your time chasing clouds…This mellow and tasty mix is the guilt free desert that your senses deserve. 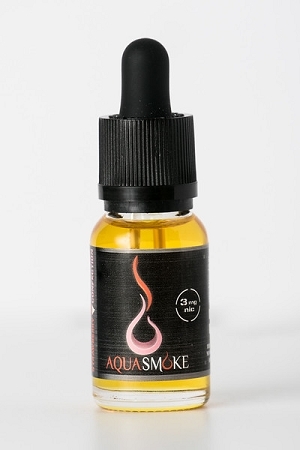 AquaSmoke Vanilla Bliss 15ml "IC"
AquaSmoke Vanilla Bliss 30ml "IC"